All fields of study have their experts – from science and technology to home improvement to marketing, parenting, fitness, fashion, beauty and beyond. 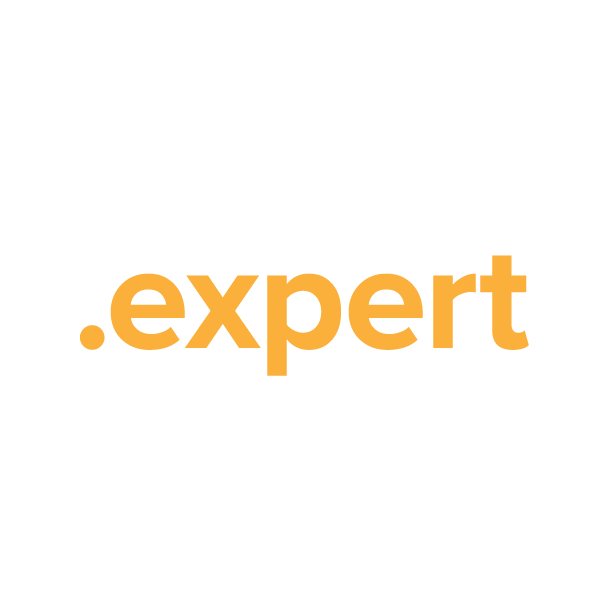 No matter what your area of expertise, the .expert top-level domain is a perfect fit if you're ready to launch a website to share what you know. Secure your .expert domain name through Namecheap, and you'll be joining the million-plus happy customers who already enjoy our award-winning customer service and support. We're pleased to include URL and email forwarding, WhoisGuard privacy protection, and Dynamic DNS support at no extra charge.